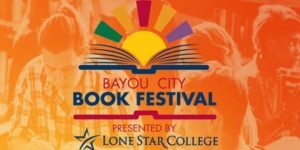 Denise Ditto joins many other local authors at the Setting the Trend - Librarians as Leaders event June 8, 2017. 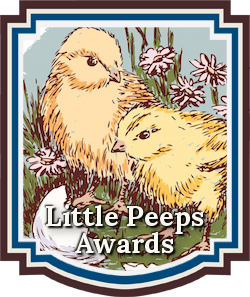 Directors of Houston Writers House and local authors, Denise Ditto and Rebecca Nolen, will visit Ronald MacDonald House in support of September - Pediatric Cancer Awareness Month. We appreciate the opportunity to give back! Crown Mistress Molar, the oldest and wisest tooth fairy in the land of Brushelot will be there taking photos with the children. 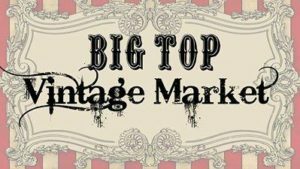 There will be crafts for the kids as well. Sources from the North Pole are predicting Santa's official arrival in Bellaire at the Holiday in the Park celebration. 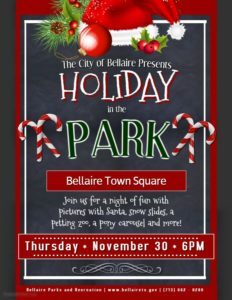 Santa's elves will be converting Bellaire Town Square (7008 South Rice, behind City Hall) into a winter wonderland for the festivities on November 30th from 6:00 - 8:30 PM. Pictures with Santa will be available for purchase provided by Natural Expressions.